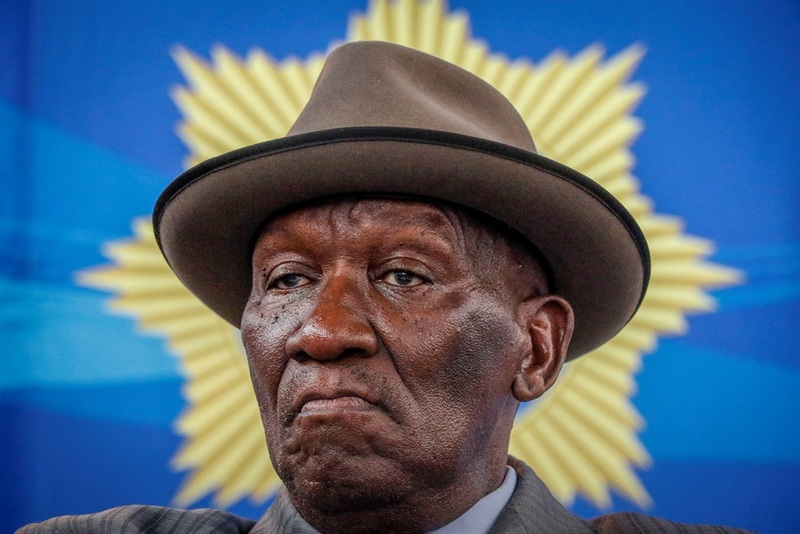 Police Minister Bheki Cele says more than 60 000 police officers are to be promoted, following concessions by the South African Police Service (SAPS) that there is a backlog in the promotion and grade progression of officers. Speaking in Cape Town on Thursday, Cele announced the promotions, which include 30 000 junior-level positions, such as those carrying the rank of constable, sergeant and warrant officer. "In May this year, during the tabling of the 2018/2019 budget vote, we committed towards the following human resource priorities and highlighted that there was a backlog in [the] promotion and grade progression of employees between Levels 5 and 7," Cele said. "About 69 219 members within these grades are long overdue for progression considerations. Therefore, we are pleased to announce the grade progression of members in the service." the adjustment of positions of 2 996 junior members, attached to certain specialised units in the SAPS, to a higher rank or level effective November 1, 2018. The minister also said 3 703 trainees would complete their basic training during December. These members are expected to be deployed at station level, focusing mainly on providing capacity at high crime stations. Additionally, 5 000 new trainees will be enlisted by February 1 with a further 200 forensic analysts, 500 former members and 500 Public Service Act support personnel within the 2018/2019 financial year. "The implementation of the above processes in support of the human resource strategies of the SAPS will go a long way in recognising, motivating and improving the morale of employees and ultimately countering corruption and enhancing service delivery." To stop the extensive backlog from occurring down the line, the police will review its career progression measures and implement appropriate action to address any backlog. "This is the first of three phases of promotions and salary grading of which we hope to finalise by the year 2021," Cele said. He added that the promotions were not a quick fix to get to the top and that joining the police should be seen and promoted as a career of choice. "We are calling on the management to follow due process during the promotions and ensure deserving members are promoted in the near future."